As has become my tradition I’m going to share with you the things I bought this year that I really enjoyed. I bought this as an impulse buy when getting tire covers for my brand new trailer tires. 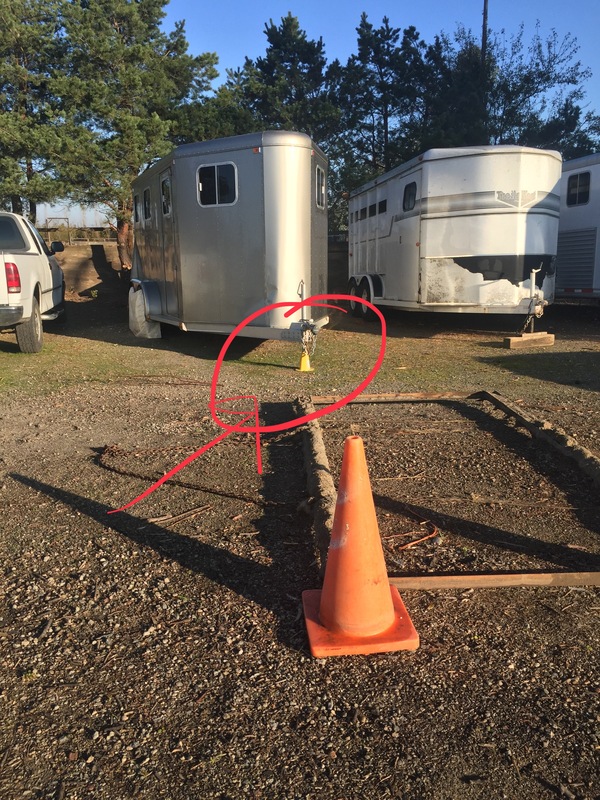 This stupid looking plastic cone that my trailer jack rests on when I’m not using my trailer really is that much better than the various blocks of wood that I have used over the years. 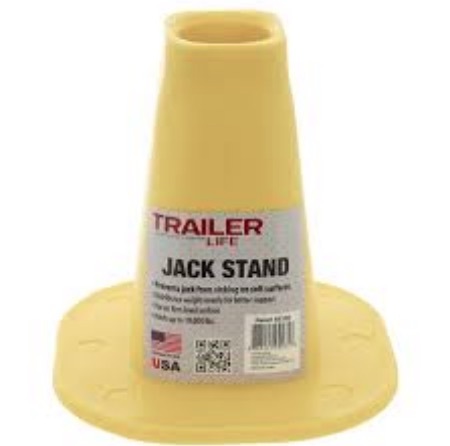 Stable, easy to use, and durable. I love it. 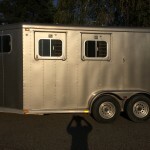 It’s clean and simple and I never in a million years thought something as simple as what my trailer jack was sitting in would make such a difference in the ease and pleasure of hooking and unhooking the trailer. After my adventure last summer with drinking river water out of desperation after a run lasted much longer than anticipated due to a friend having difficulties with the heat, I bought this little thing as insurance. 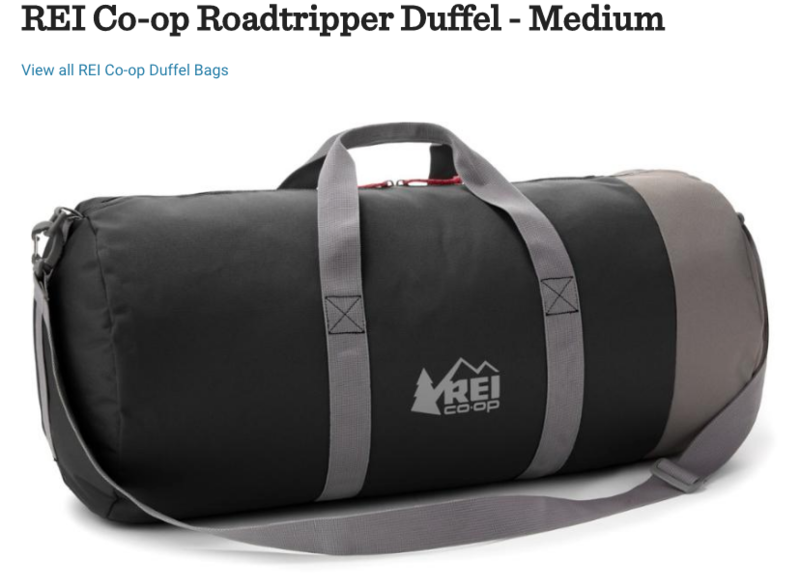 I’ve used in a couple times and I always slip it in my pack for longer trail runs and rides because it’s small and lightweight and barely noticeable. 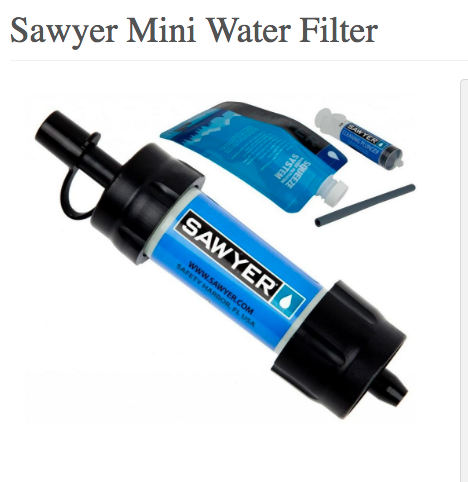 For backpacking where I know I have lots of water to treat for cooking, cleaning, and drinking I prefer more traditional water treatment/filter option. But for a run or ride, this is perfect. 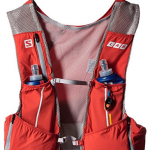 In the last couple years there’s been an explosion of products that have come on the market that fit the niche of small, lightweight, and perfect for trail runs. This is just one of them. I have my eye on something a little different and may spend some Christmas money on another option and who knows, I may have something else to share with you for the 2018 version of this post! 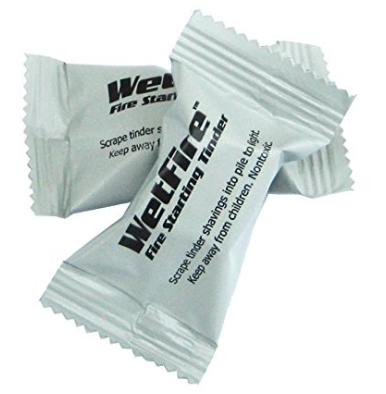 This stuff is AMAZING for starting fires. And lasts for years, as evidenced by the fact I bought it when I lived in Turlock (pre vet school) and almost 10 years later it started a camping fire like magic. This year’s list was short (and I’m proud to say that it was due to not buying very many things as opposed to buying lots of stuff that I didn’t like!). 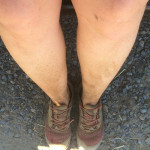 If you want more ideas of things I adored, take a look at last year’s post that is linked at the beginning of this one. I just reviewed it and I am still in love with everything I recommended last year. With less “stuff” this year, I thought I would share some other things I loved this year. With this post that I recently wrote, is it any surprise this is on the list? I can’t tell you how to meditate, I simply downloaded a 10 minute track from New York Times to get me started, and now I sit in silence and attempt 10 minutes of mindful meditation a day – but even as I fumble through it, it’s working. 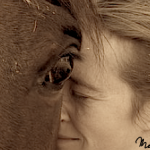 I feel less reactionary, less stressed, less anxious, and it centers me. The app “Headspace” has been recommended to me by several people, which I haven’t checked out yet. So far my advice is no matter how formal or casual you want to make it, just try it. Just shutting my eyes for 10 minutes a day and consciously working on calmness and stillness in that time has been amazing. I read the book. It was good. Like horse training and diets I don’t believe any one person has all the answers. IMO the secret to a good diet, happy life, and good training lays in being able to integrate concepts from multiple people into something that works for YOU. This book gave me some good tools for the tool chest. Here’s my take aways and interpretations of his ideas. I don’t multitask any more. Once I paid attention to how much it affected my performance and increased my other all general anxiety, I stopped. I do one thing at a time. The more stressed and overwhelmed I feel, the more important it is more for me not to multitask, and the more tempted I am to do it. I schedule errands and meetings at the end of the day (or at least push them back as far as I can). I’m protective of the “me hours” I have built into the day and refuse to do stuff that eats into them that isn’t working towards my “one thing”. Such as housework. It’s a maintenance thing that needs to get done, but it doesn’t have the priority that my one thing stuff has. Regular time spent planning – weekly, monthly, yearly. When ever I feel lost or without direction I ask myself the “one question”. What is the ONE thing I can do today that brings me one step closer to my goal? What is the one thing I need to do this week? This month? I was already a huge proponent of time off/sabbaticals before my friend lent me the book “Reboot Your Life“. I’ve taken several intentional sabbaticals so far and each one was life changing in a good way. It’s scariest to take the first one. The longer you wait the harder it will be. IMO It’s absolutely ESSENTIAL. It was a tiny part of the book, but something that really stuck with me after reading it was how you can practice a sabbatical “way of life”. It’s not as effective as the longer time off, but as “maintenance” you can practice shorter daily or weekly sabbaticals. This made me even more determined to protect my time that I had defined while reading “One thing”. I’ve also been feeling some guilt about my current job situation. I feel like I’m still just touching a toe in the work-force. I refuse to commit fully, jealously protect my less than 40 hour weeks while at the same time finding ways to bring in enough money for the things that make my life meaningful to me. I realized I’m trying to justify my work week in the same way people try to justify sabbaticals, an that’s just plain silly. Why do I need to justify something that makes me a better person, a better employee, a better wife, a better mother, etc.? I will definitely need to continue to take Sabbaticals in the future, but until that time, my “Sabbatical way-of-life” is freaking amazing, and I’m realizing is more of an attitude choice than anything to do with how many hours I work, or job security etc. This is cheating a little, since I’ve been living this prior to this year, but I think about Spark-Joy a lot. Specifically I spend time paying attention to what things spark joy in me whether it’s a specific road at a specific time of the day or my favorite pair of long johns. Like the book is focused on, I do end up getting rid of a lot of stuff and try to put the rest of my stuff around my house in a way that feels good… But I’m not advocating following the book to the letter. I love getting rid of stuff and avoiding clutter so it’s natural that I gravitate towards this book, however like I mentioned before – it’s about taking pieces and parts of things and creating a life philosophy that fits YOU. Not keeping stuff because of obligation, and having the freedom to keep or get rid of stuff by paying attention to how it makes me feel is the important thing. Of course I’m still following my simple rules and automating as many of the every day decisions as possible. Lastly I’m sharing the books I ready this year that I loved (4-5 stars). Ready? The Likeness (Dublin Murder Series #2) I’ve been enjoying this author and series. They are fairly stand alone, but would recommend going back and reading the first one of the series before this one.